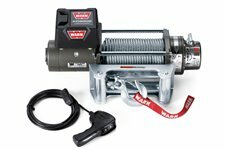 Legendary electric winch, model 9.5XP-S with a pull of 9500 lbs / 4310 kg. 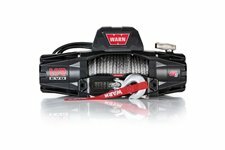 Kit includes synthetic rope, hawse fairlead and cable remote. 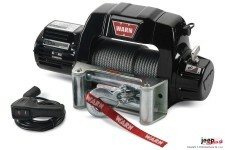 Electric Winch, TABOR 10 New Generation. Equiped with steel cable with roller fairlead and 12V series wound motor. Rated line pull 10000lbs/4500kg. 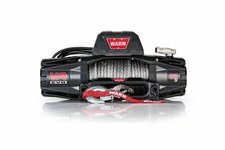 Electric Winch, TABOR 10-S New Generation. 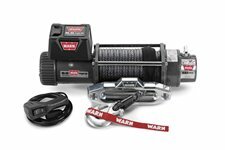 Equiped with synthetic rope with hawse fairlead and 12V series wound motor. Rated line pull 10000lbs/4500kg. 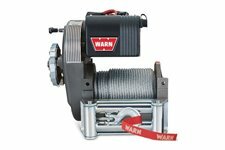 Electric Winch, TABOR 12 New Generation. Equiped with steel cable with roller fairlead and 12V series wound motor. Rated line pull 12000lbs/5400kg. 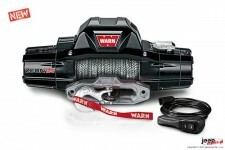 Electric Winch, TABOR 12-S New Generation. Equiped with synthetic rope with hawse fairlead and 12V series wound motor. Rated line pull 12000lbs/5400kg. Electric Winch, TABOR 8 New Generation. Equiped with steel cable with roller fairlead and 12V series wound motor. Rated line pull 8000lbs/3600kg. 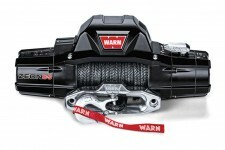 Electric Winch, TABOR 8-S New Generation. 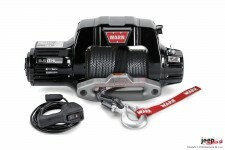 Equiped with synthetic rope with hawse fairlead and 12V series wound motor. Rated line pull 8000lbs/3600kg. 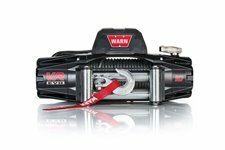 Electric Winch, ZEON 10 Platinum™ CE. 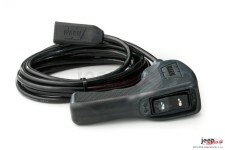 Equiped with steel cable with roller fairlead, Advanced Wireless Remote and 12V series wound motor. Rated line pull 10000lbs/4500kg. 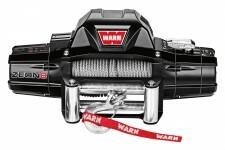 Electric Winch, ZEON 10-S Platinum™ CE. 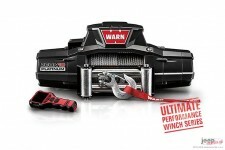 Equiped with Spydura® Pro synthetic rope with hawse fairlead, Advanced Wireless Remote and 12V series wound motor. Rated line pull 10000lbs/4500kg. 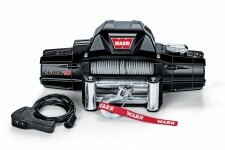 Electric Winch, ZEON 12 Platinum™ CE. 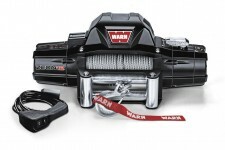 Equiped with steel cable with roller fairlead, Advanced Wireless Remote and 12V series wound motor. Rated line pull 12000lbs/5400kg. 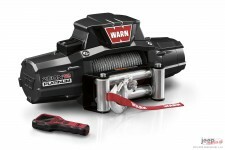 Electric Winch, ZEON 12-S Platinum™ CE. 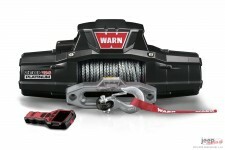 Equiped with Spydura® Pro synthetic rope with hawse fairlead, Advanced Wireless Remote and 12V series wound motor. Rated line pull 12000lbs/5400kg. 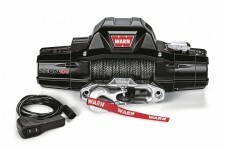 WARN® ZEON® 12-S CE The toughest, most technologically-advanced winch on the trail today. 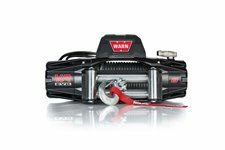 Advanced, capable, and strong Series Premium Winch.